Mathematics Education: Secondary Education Option B.S. What is the secondary option in mathematics education? This program is tailored to students who want to teach mathematics at the high school level. It provides a strong foundation in mathematics with current pedagogical approaches and insightful study of student learning. 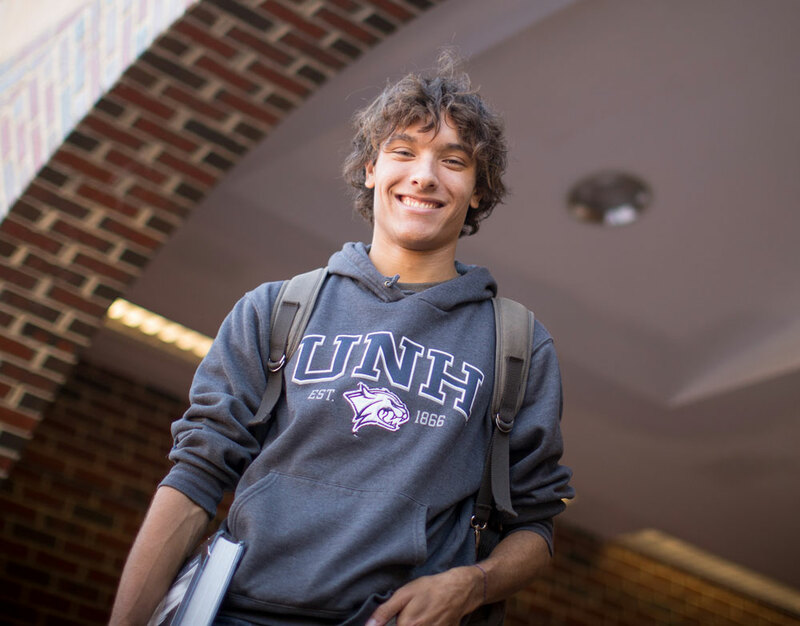 Mathematics education students have the advantage of working directly within the mathematics department and coordinating with the education department to obtain New Hampshire teacher certification. This professional degree program prepares students for teaching mathematics at the secondary level. The program is coordinated with the education department's teacher certification programs. Students may complete the degree requirements for the secondary option with full teacher certification in either four or five years. Students electing the four-year option leading must plan for one semester of student teaching (EDUC 694 Courses in Supervised Teaching) in their senior year; this requires careful planning with your program adviser to accommodate the scheduling of required MATH courses. Requirements for admission to student teaching include receiving credit for EDUC 500 and a minimum cumulative 2.8 GPA. The five-year program includes a year-long teaching internship in the fifth year. 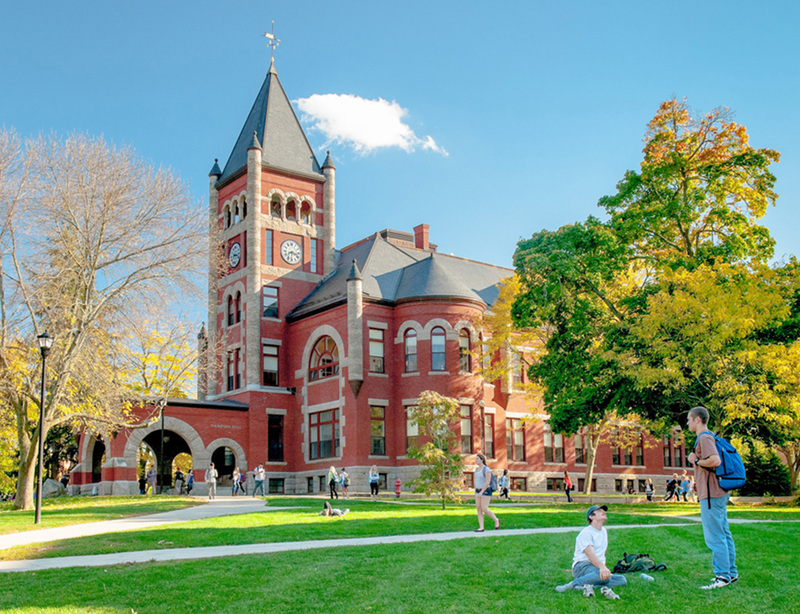 The internship requires admission into a UNH Department of Education graduate program that leads to certification. See Education, College of Liberal Arts. Note: EDUC 751B Educating Exceptional Learners: Secondary is a requirement for certification and may be taken as an undergraduate.